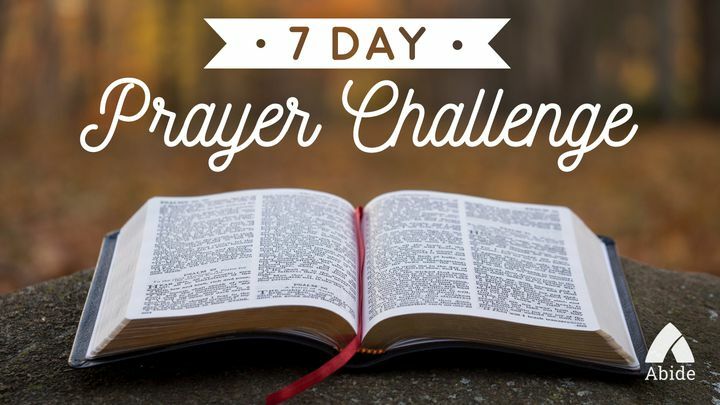 7 Day Prayer Challenge - The purpose of this devotional is to motivate you to return to prayer and challenge you to pray boldly and consistently for seven days. As you embark on this journey to reignite your prayer life, I pray that God would open your heart so that prayer becomes an essential part of your life. I truly believe that one week from now your life and the lives of those you love will be changed! The purpose of this devotional is to motivate you to return to prayer and challenge you to pray boldly and consistently for seven days. As you embark on this journey to reignite your prayer life, I pray that God would open your heart so that prayer becomes an essential part of your life. I truly believe that one week from now your life and the lives of those you love will be changed!